After a decisive road victory against Venice, Chaminade College Preparatory faced Hart High School in its home opener – a rematch of the 2013 CIF State Division II South regional bowl game. In front of a packed Booster Stadium crowd, the Eagles were once again victorious, and defeated the Indians, 44-21. 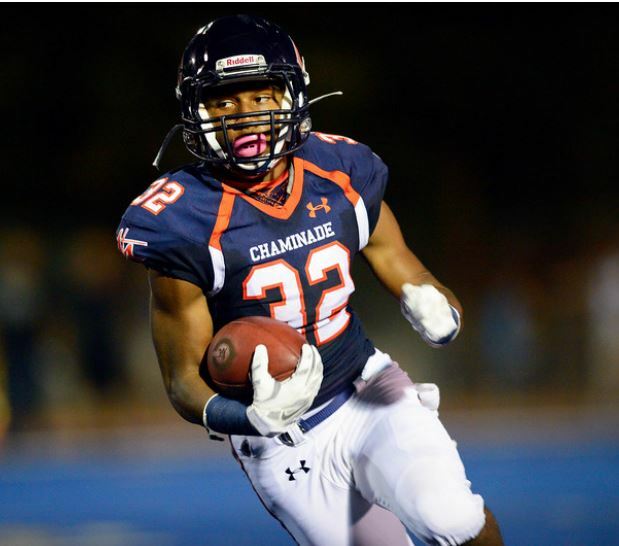 Next, Chaminade plays Valencia on Friday, September 12, at home.